Google+ is going to be an indispensable part of your content marketing strategy because it’s now at the core of Google itself. Launched in June 2011, the search giant’s social network had more than 500 million users as of December 2012. This kind of growth and such a huge user base is difficult to be ignored by content marketers across the world. Its popularity and user base is not the only reason why you should use this platform to expand your reach; but it is also an excellent content sharing platform. And the sharing of content may directly affect your rankings on Google. To quickly improve on visibility on search engine, this is probably the best thing you can do. However, you still can’t ignore the needs and requirements of your audience and the type of the content they consume. Including Google+ in your content marketing channels list is extremely important. As it is growing leaps and bounds, it can help you gain more exposure than Twitter and Facebook. 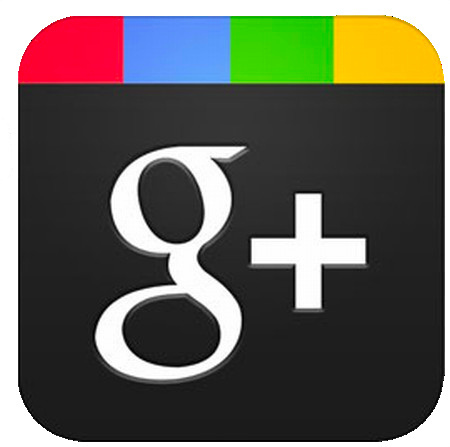 Moreover, Google+ is a network that is organized around the content. Let us see a few reasons why content marketers can’t ignore Google+ when it comes to reaching a wider audience in most influential manner. It’s true that Google+ is a topical social network but it’s much more than that. It has been integrated with Google Reader, Google Chrome, Google Docs, YouTube and Gmail. In short, it’s become a platform that unifies Google’s offerings into a whole. According to Mike Elgan, Google+ is not a standalone network but Google turned its products into its (Google+) features. Not only this, it already had other features including Hangouts that contains almost all features of Skype. Besides this, it also integrates Picasa, a photo management service. Since its launch, Google has integrated several other features with their social networking platform. Search, Plus Your World is a combination of social and personal search, in order to help people find the information that best suits their needs. According to Google’s algorithmic head, Amit Singhal, it’s an effort to transform it into a search engine that not only understands content, but also people and relationships. The personal search algorithm and social search algorithm are merged in a way that’s very useful and pleasant. By experts, it is considered as the most radical transformation ever. The clear purpose of the search giant and all its products is to organize the world’s information in the best possible manner, helping people find the best results for them. Unlike Facebook, Google+ is not hostile towards content marketers/brands who want to promote genuine content. It’s difficult to reach your audience on Facebook unless you want to pay for it. Google+ is organized around content. In fact, it’s all about content. It makes sense to get yourself on Google+ and build an audience there. It provides a different environment for socializing and content sharing. So adapt to it and connect with your audience on Google+ through quality content. Previous post Is Guest Blogging a Part of Your Content Marketing Strategy? Next post How to Use Google+ Effectively?